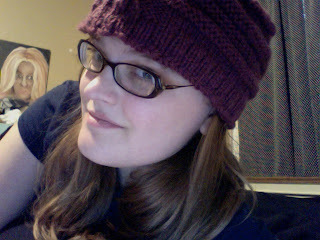 I am pleased to announce that I have finished the Tasseled Topper...pattern #44 in the 60 Quick Knits Book! 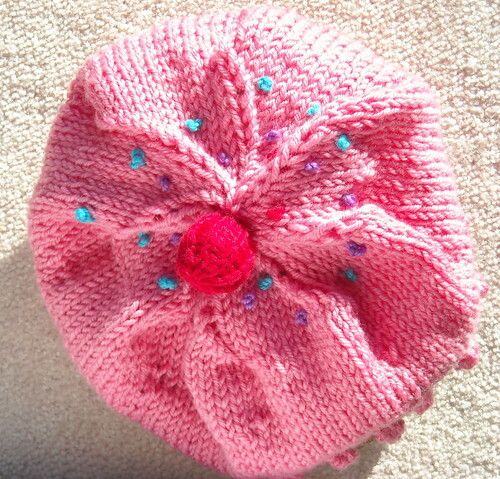 I am making this hat for my grandma! 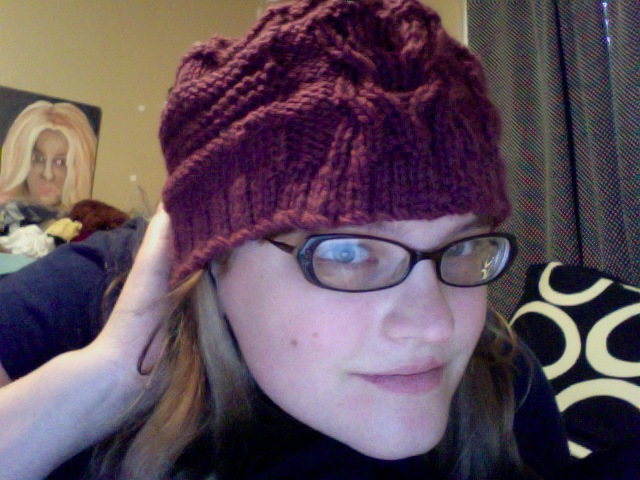 I knitted this hat with a size 8 (then a size 9 because my needle broke). 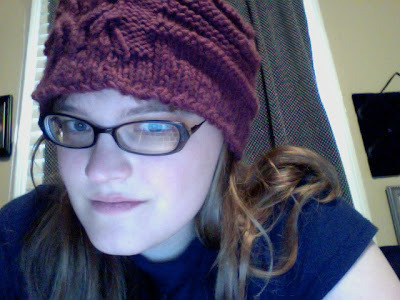 I used Cascade Eco+ to make the hat. 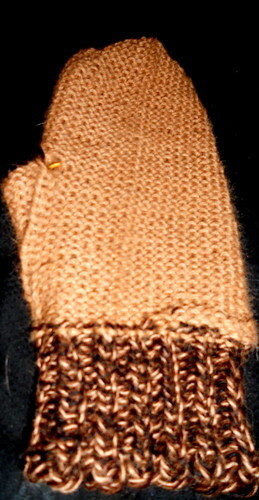 This knit was a fast knit...it only took me three days to make. What I found interesting was the pattern itself. 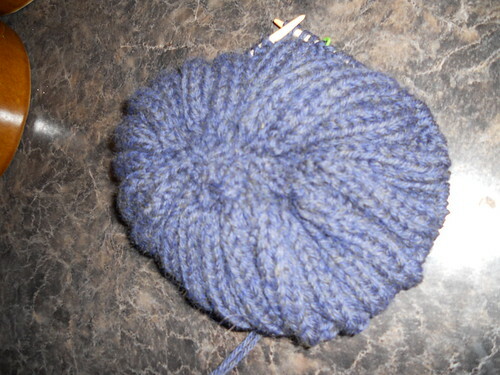 There is a cable in the middle of the hat. 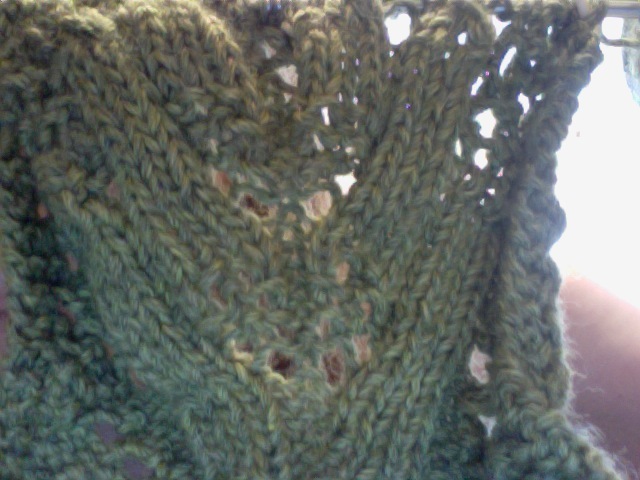 However, after a few rows, we stop making the cable and start knitting and purling instead. 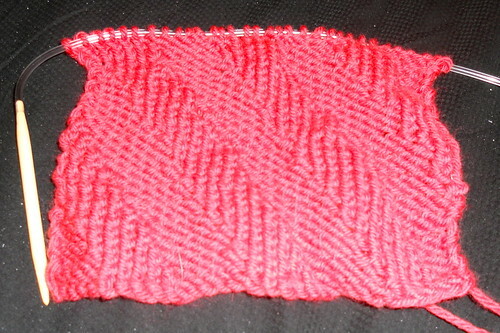 The knitting and purling combination made the hat "stumpier" so I added about 15 extra rounds to the hat. Many people on Rav said that the hat was way too short. 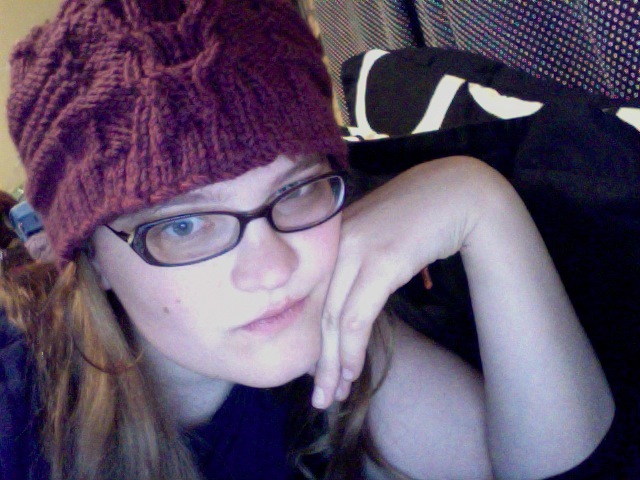 I found my hat to be way too "spacy." 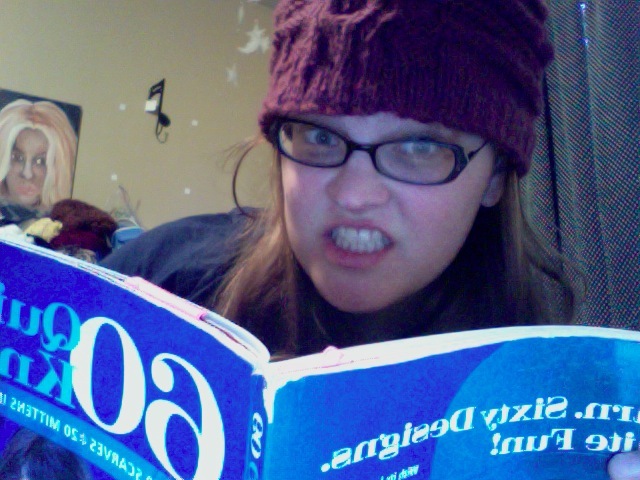 I cannot stand how some of the hats in this book are A/too short and B/too loose. They don't feel comfortable and therefore end up in the bottom part of my closet. 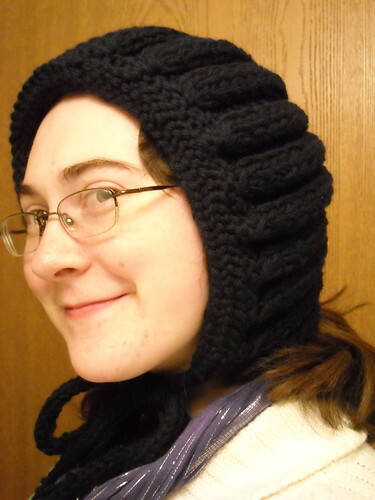 This hat is very loose, but it covers the ears. 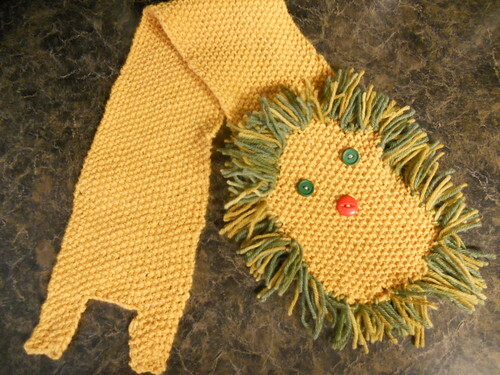 It will also be perfect for my grandma because she likes her hair to have space underneath her hat. The cable was not what I expected. The back of the cable looks cooler than the actual cable. I thought that it was strange to do it that way. 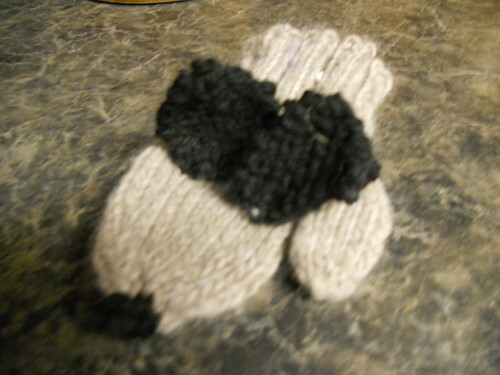 Since the cable was only knit with 22 rounds you only cable twice. 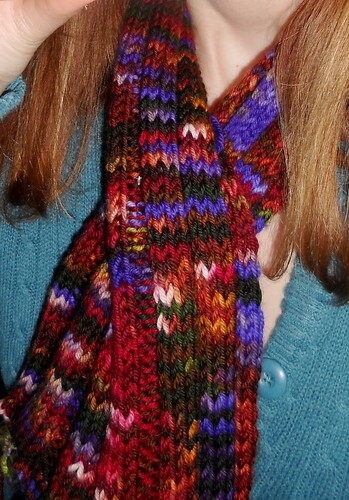 At first, I thought I was messing up the cabled pattern. It just did not look right and the photo did not help me. 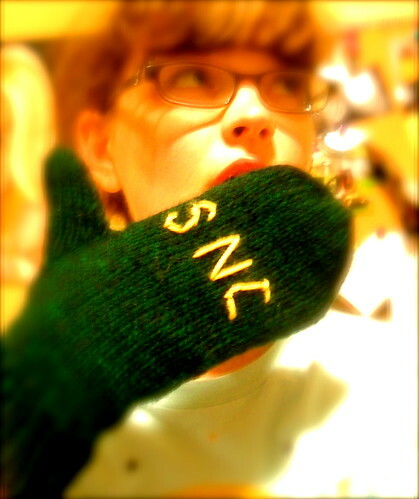 The photo is taken at a strange angle, which makes it difficult to know if I'm doing it right or not. 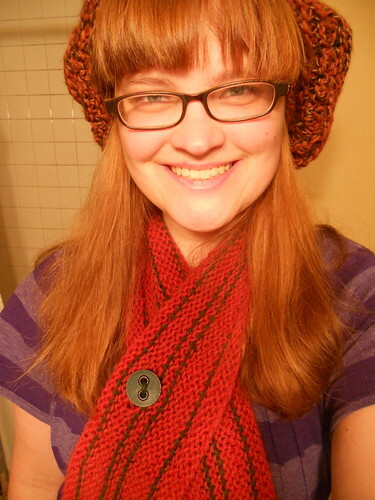 I ended up looking at pictures on Ravelry and then decided I was doing it right. 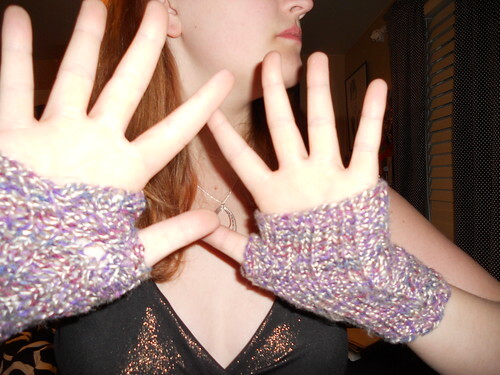 There were no errors in the pattern...at least none that I found. That's all for now!!!! 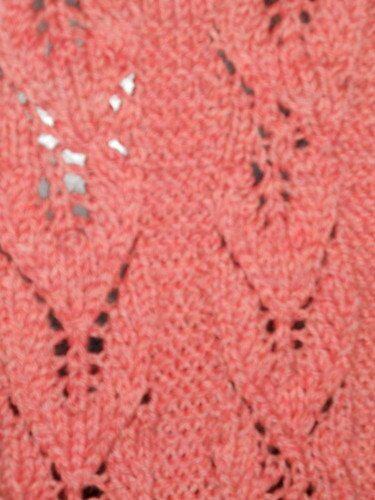 I'm working on a few more patterns from 60 Quick Knits...I hope to post more very soon! Yours is lovely! I really love purple and I know your gran will love it too!